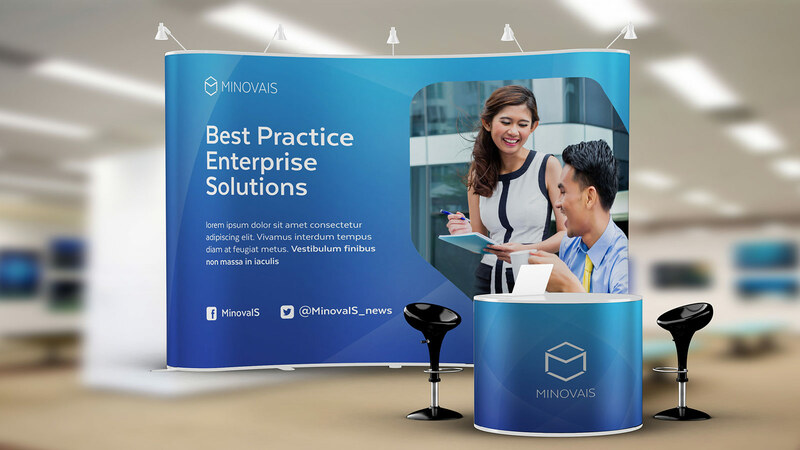 Rapidly growing, Minovais had been proven to be one of the best enterprise solutions in Indonesia. 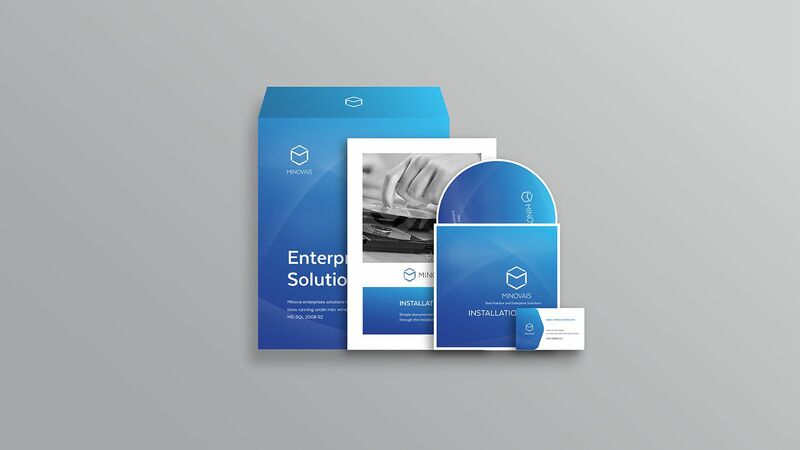 Dreambox was assigned to create a rebranding program. 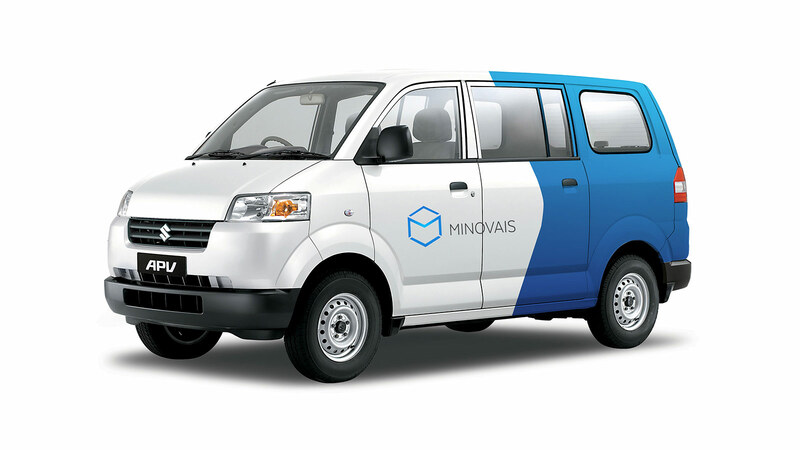 Too many product lines and services. 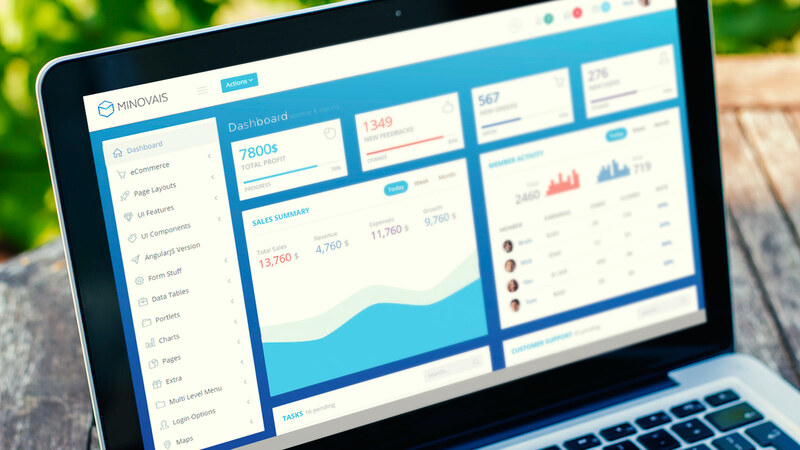 The identity was too generic and no visual standard established. 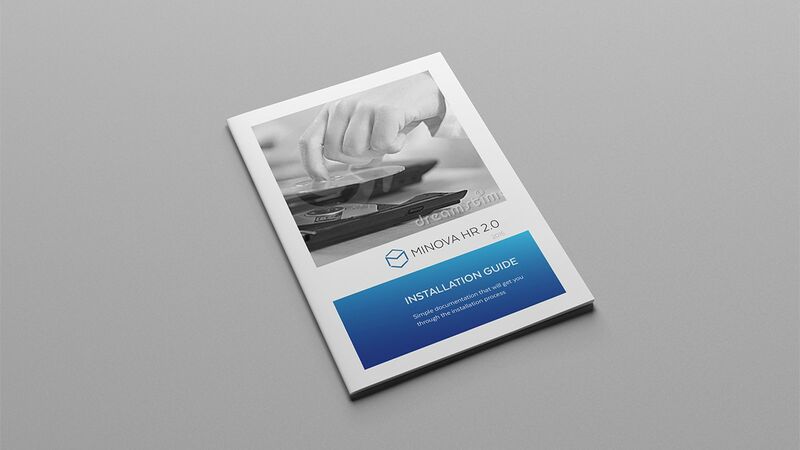 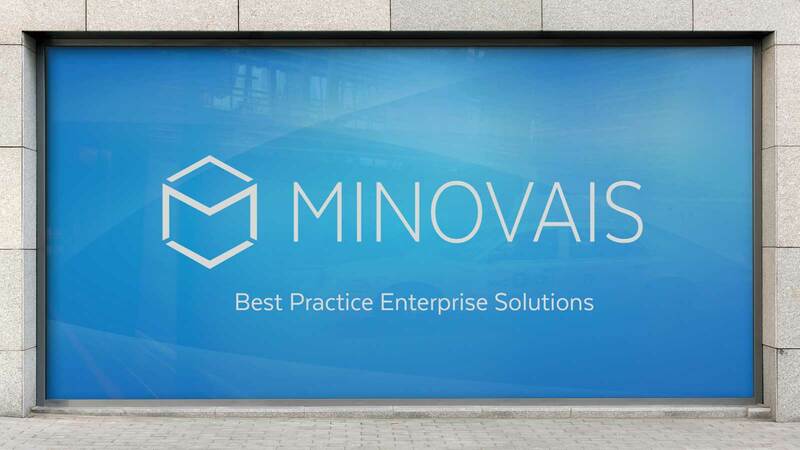 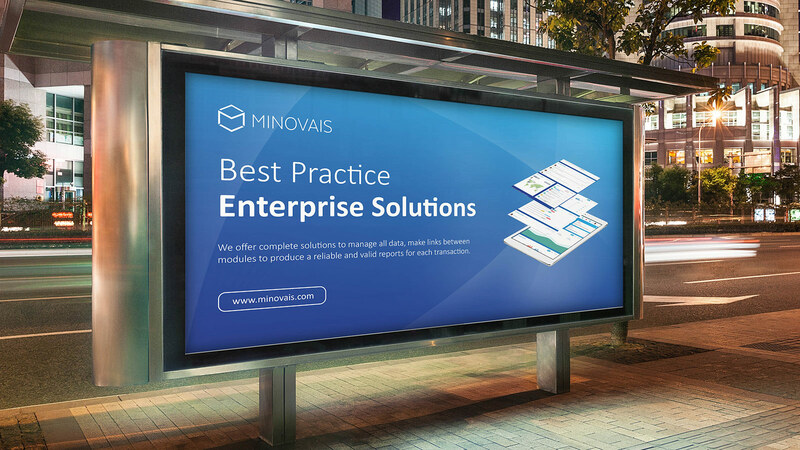 Dreambox created a whole new brand for Minovais – Best Practice Enterprise Solutions. 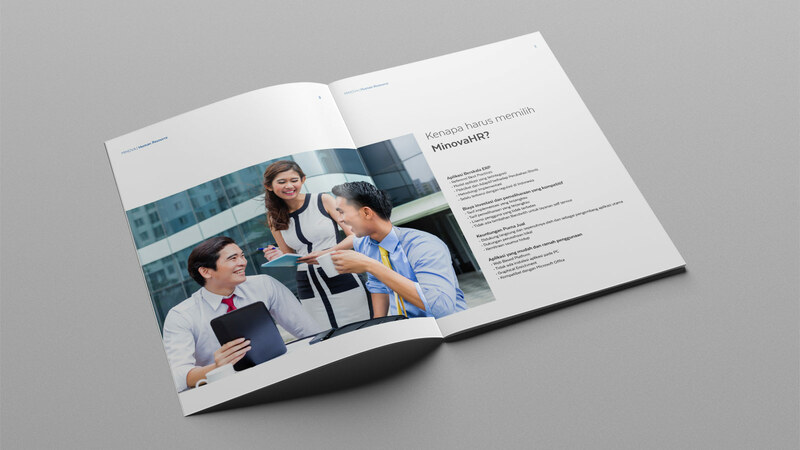 Dreambox socialised the new brand to internal employees and created a brand guideline.